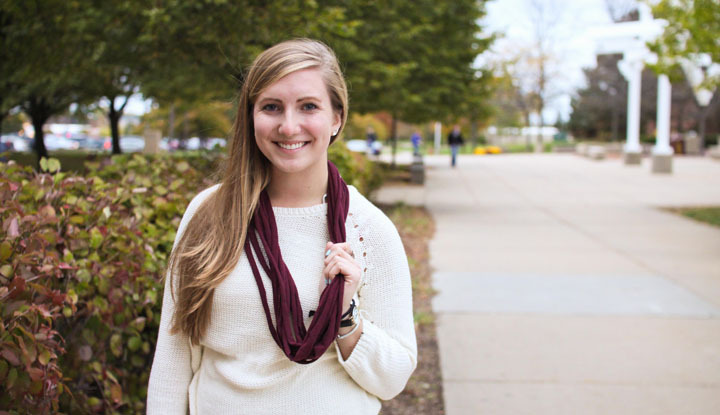 From baseballs to bracelets | Grand Central Magazine | Your Campus. Your Story. Postseason baseball had everyone experiencing Tiger mania. You couldn’t walk around campus without seeing someone wearing the Old English D somewhere on his or her clothing. Why not sport your love of the sport in jewelry? 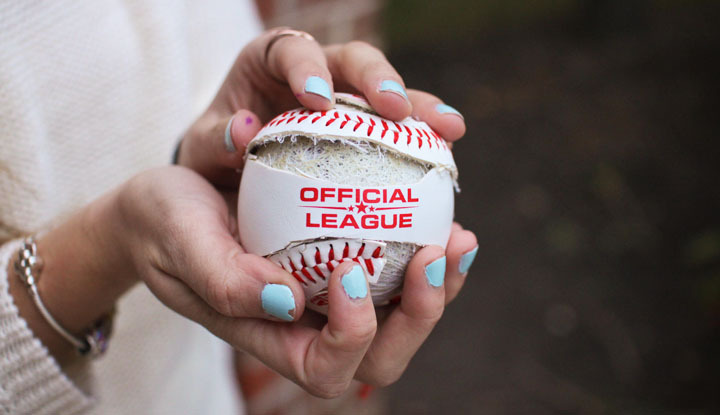 Take a baseball and make it into a bracelet. 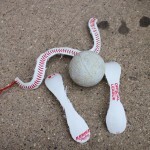 All you need is a baseball (one that has been used would be easier to work with), an X-ACTO knife and scissors. Take the X-ACTO knife and cut along the seams. Make sure you don’t cut too close because you don’t want the red threading to come undone! 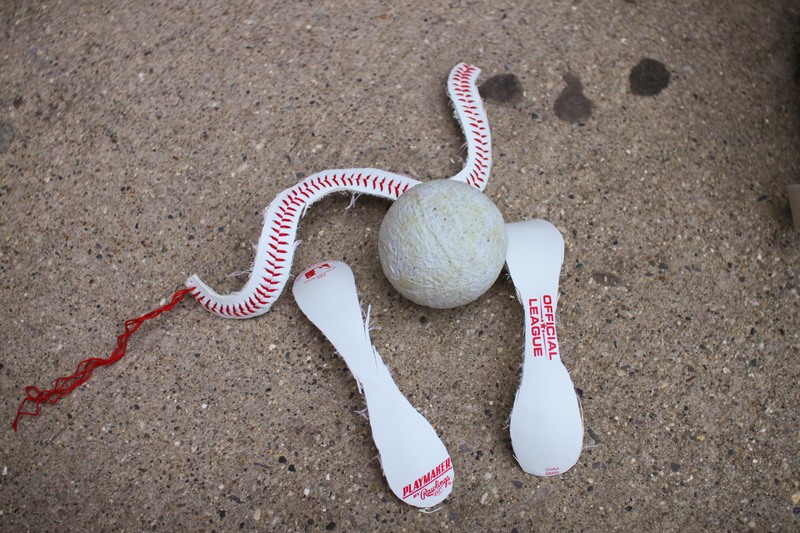 Cut all the way until you can peel the baseball apart. You will end up with the ball, the seams and two extra pieces of leather. Pull the red stitching gently so you end up with two pieces of string. You will use these to tie the bracelet on, so make sure they are long enough to do so. There should be excess leather so go ahead and cut that off (some people find it easier to use scissors for this part rather than the X-ACTO knife). The last few steps are optional. The string that will be used to tie the bracelet around your wrist can either be left how it is or you can braid it to make it look a little neater. 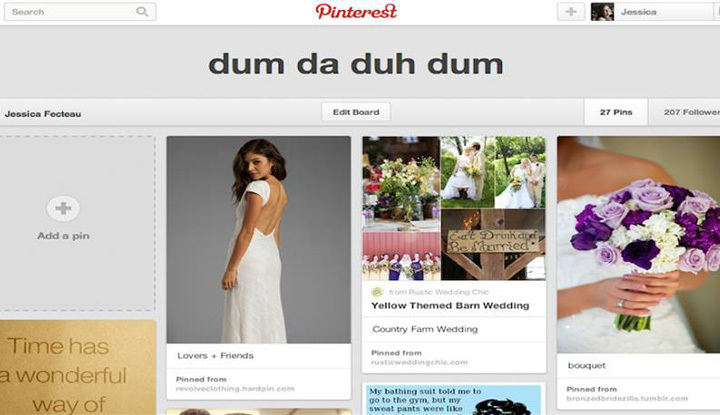 It also might be easier to tie around your bracelet if you do this. If you have decorative beads you can also add this to the end of the string. It can be something fun, like a bead that looks like a baseball cap or a plain colored bead, perhaps your team’s colors. The next idea will take a thread and needle. Get a piece of fabric with your team’s logo on it and sew it onto the middle of the bracelet. Just make sure the logo isn’t so big that it won’t fit on the bracelet. That will be the tricky part. The Tigers may be done for the season, but that doesn’t mean you can’t still show your love of the game! With plenty of time before spring training starts, you can make bracelets for all of your baseball-loving friends. They will be excited to have new jewelry to wear next summer. 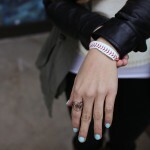 Separator image Posted in Student Styles, Style and tagged with baseball bracelets, Detroit Tigers, DIY, laura ducharme.